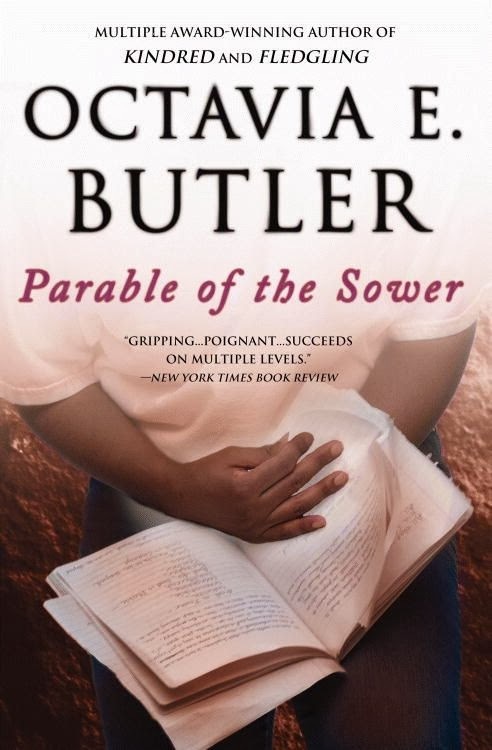 There is Christian language that can be deeply problematic and I believe needs to be re-examined too. I am thinking of the language of "God's Will" or "Call," which is so often heard in recovery twelve-step groups and in traditional churches. I don't believe in a God of manipulation, but it can be hard to stay true to that belief when the language of manipulation is used so often in our Christian culture-or when a perfectly open word like "call" is used to passively aggressively manipulate us into fear. I believe that God calls us to be a people that seek justice and follow the way of loving kindness. What that means is then up to us. In short, all I believe is that Godde calls us to do "the next right thing." Is that generic and vague? Yes. The statement is purposely so, because our Godde is a Godde who lives in the Mystery and we must step in the Mystery to meet Her. We state that Godde's "ways are mysterious," but then state that we must be absolutely, fully sure of Godde's Intricate Will or Call for us. I say that is B.S. We can never be certain of anything in this life except for a few simple truths. Some of mine are that God is Love and that following the Call of Divine Love is never a wrong choice, even if it does not turn out as we had planned. 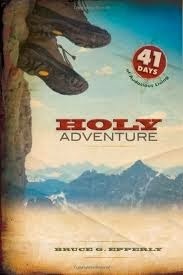 The popular doctrine of trying to be so sure about the specifics of a "Call" is a doctrine centered, it seems to me, on fear and Bruce Epperly in his book Holy Adventure: 41 Days of Audacious Living agrees. 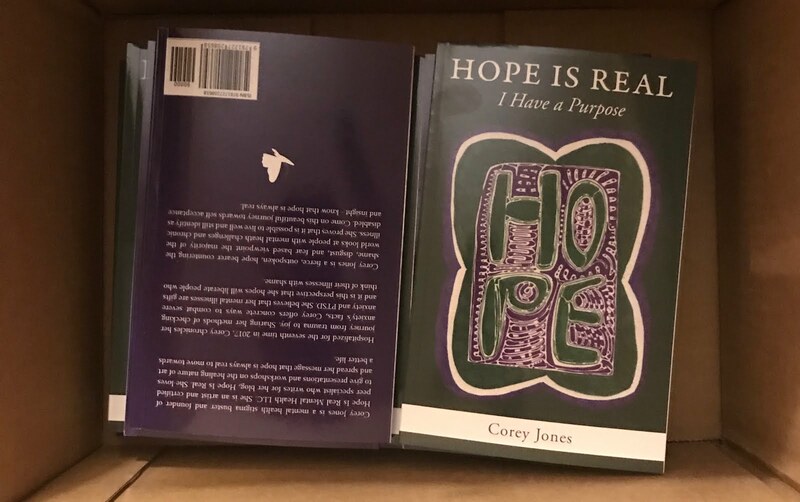 On the back of his book it says, "You've probably heard it before: God has a plan for your life, and it's up to you to discover it, or you may miss out on God's will for you." Isn't that thought terrifying? At least in the American South, it's a common thought process when hearing words like call or God's will. Even though I don't believe in that sentiment, I still find myself worrying sometimes over whether I have missed my one chance to please or fulfill Godde's plan for myself. Fortunately the next line then states: "Bruce Epperly counteracts this idea, asserting that God invites us to companions with the divine in creating our future." An affirmation I came up with that really helps me when I feel the anxiety rising about Godde's Will and possible missed opportunities is that "I believe in a Godde of second chances!" We think that if we can just figure out exactly what Godde wants us to do, then we can be safe in the security of knowing that everything will work out, but that just is not so. People follow the call of Godde all the time and then something horrible happens and they must change their course and they must figure out next where God is calling them to be. Those who grow up in the church know that the pressure to know the call of God for sure is the ultimate worst for the person who gets "called" to ministry. What if we were a little more compassionate with ourselves and this need to know God's Call? This is an extreme example, but say a person who felt called to ministry got cancer during their schooling or during their career and had to stop in order to take care of their physical and mental health, would we say that Godde must not have really been calling them to the ministry in the first place? What if they died? (Like we all will one day...) Some people would actually say yes, but I hope you would agree with me that no, horrible changes in life happen to us even when we are doing everything right. 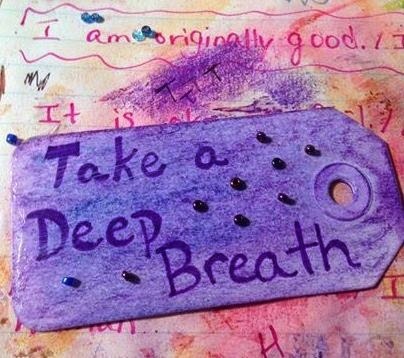 I have had callings interrupted by my mental illness, but after much thought I do not think that my diagnosis and need to change plans made them a calling any less. Just because we are following Godde's Call does not mean that everything will work out, even though we are following the correct call. Why? The flippant answer is that life is unfair. Another, wiser answer is that the only thing constant in this life is change. 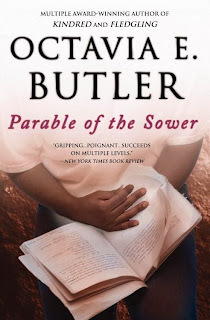 To quote Octavia E. Butler in her book Parable of the Sower, "God is Change." My Godde continually urges me to follow a better way, the way of Self-Love and Lovingkindness towards others and this better way changes as our relationship with Godde changes and as our own needs change with each new life circumstance.